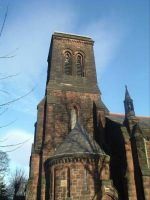 St Thomas Indian Orthodox Church, Liverpool is a parish of the UK-Europe & Africa Diocese of the Malankara Orthodox Syrian Church of India. We inherit the untainted apostolic faith from Apostle St Thomas which has been upheld and preserved with reverence for generations. 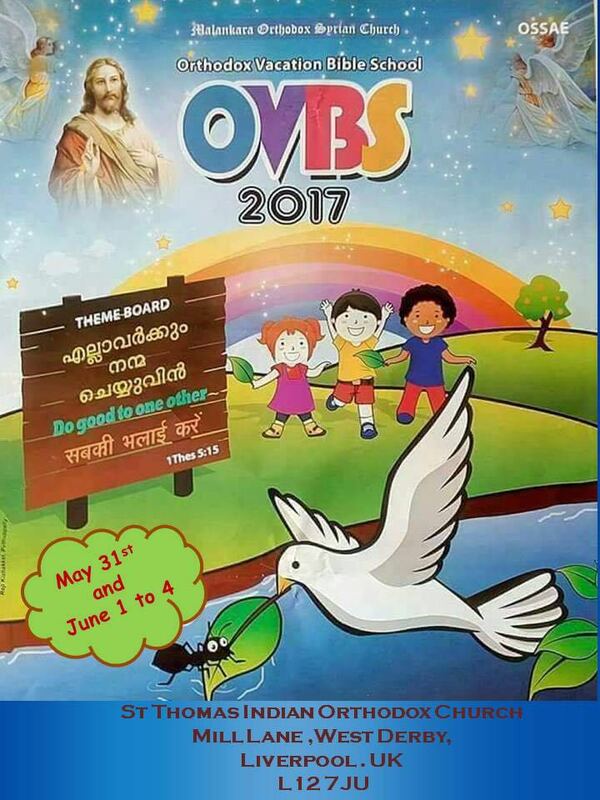 The first seed of Orthodox Syrian Church was laid in Liverpool in October 2003 with the tireless efforts of immigrant community from Kerala. Our numbers increased over the years and in 2005 our church was declared a parish by Late H.G. Dr Thomas Mar Makarios Metropolitan. St Thomas Indian Orthodox Church, Liverpool provides opportunities for people to worship God. Our worship includes praise, thanksgiving, confession, petition, reading of the Scriptures, and dedication. 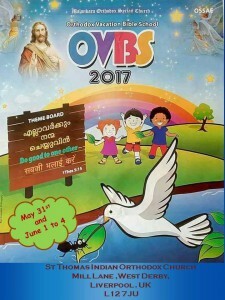 The Holy Eucharist is offered every first and third Sunday of the month in Malayalam. The church is registered as a Charitable organisation, Reg No. 1110650. Our spiritual activities include Prayer Meetings, Sunday school, social and charitable activities. The parish with a strength of more than 50 families grows in faith day by day by the grace of God Almighty and the intercession of St Mary, St Thomas and all other saints. We cordially welcome you all to visit our church.